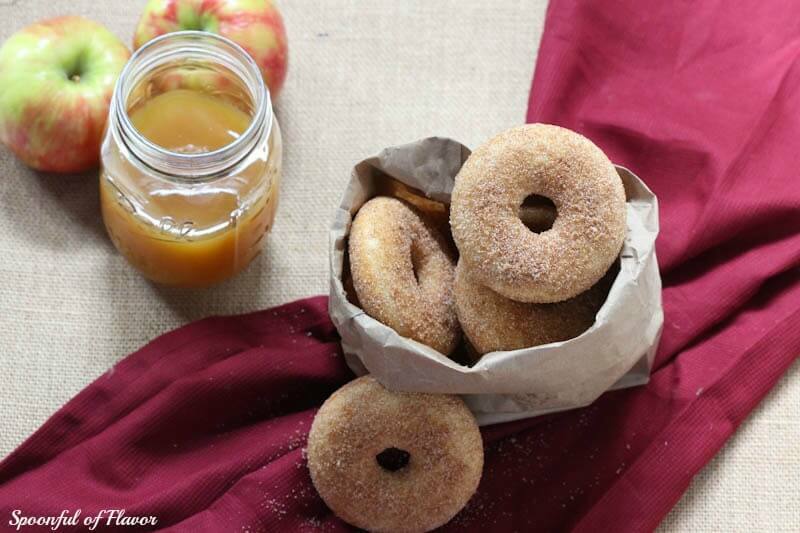 Apples, apple cider, and apple cider donuts are perfect representations of fall. In fact, I like to enjoy all three together and savor the flavor of fall. I was born and raised in New England and lived there until I moved to Florida to attend graduate school. One of my favorite things about New England is apple season. Apple picking, apple cider and of course, fresh warm apple cider donuts. To this day, my favorite apples are McIntosh. I love how they are sweet, juicy and tender. I even love the scent of McIntosh apples. I remember having huge bags full of McIntosh apples and trying to find various ways to eat them, cook them or can them as quick as possible. Now, every fall season, I search every possible store to get my hands on McIntosh apples and apple cider. 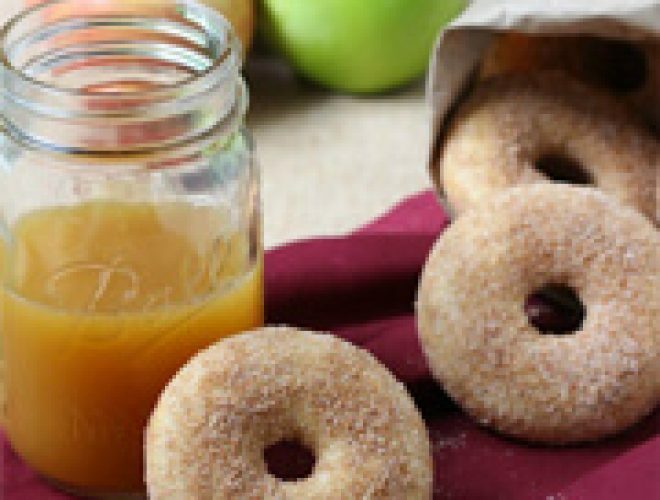 Even if you don’t live where you can go apple picking and sample freshly pressed cider, you can certainly make homemade apple cider donuts. These baked apple cider donuts are the perfect fall treat. They only require one bowl and are relatively quick and easy. Since they are baked, they are light and fluffy. I love serving them with a cup of cold apple cider or a cup of hot coffee. 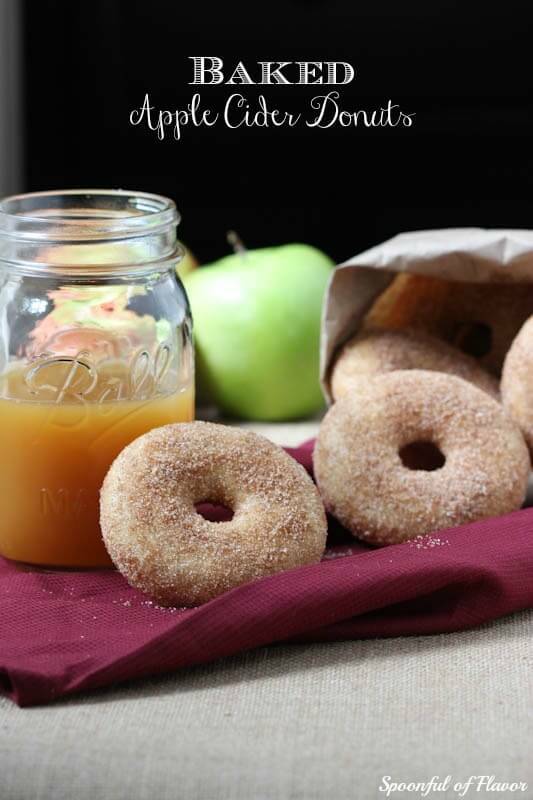 Try these warm homemade baked apple cider donuts for a great fall New England treat. Combine flour, sugar, baking powder, cinnamon, nutmeg and salt in a large bowl. Add cider, milk, eggs, vanilla and melted butter. Mix until well blended. Fill each donut cup about ¾ full (I use a pastry bag with the end snipped to do it neatly.) Bake for 10 minutes until donuts spring back when touched. Allow to cool slightly before removing from pan. Mix together sugar, brown sugar and cinnamon in a shallow bowl until well combined. Brush each donut with melted butter then toss in cinnamon-sugar mixture until evenly coated. 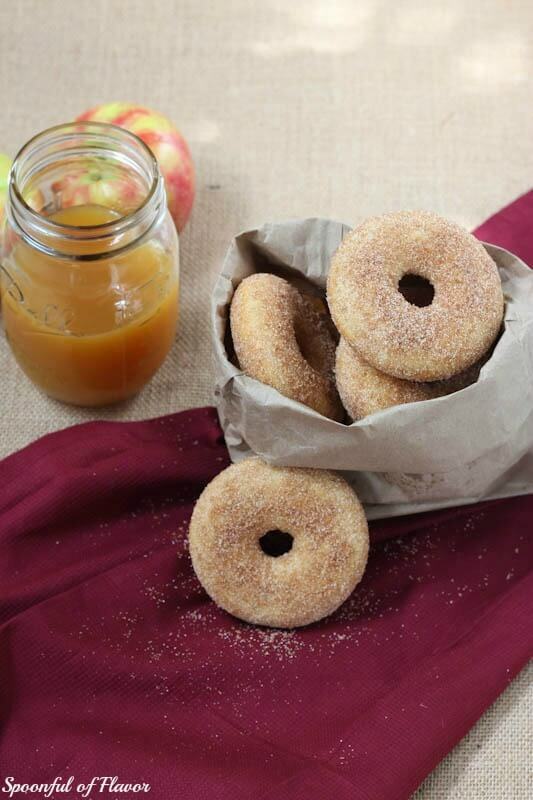 These fresh warm apple cider donuts are what I wish I had had for breakfast - these look amazing! 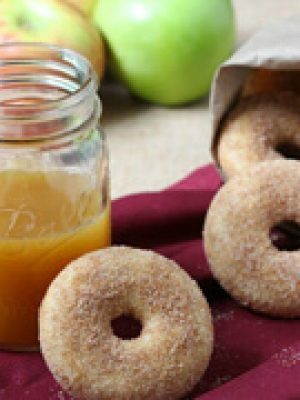 Theres an apple orchard we go to to pick apples and they have apple cider donuts - I never tried making my own before so thanks for this recipe! Excellent recipes! I made the cider donuts and then came out perfect and everyone that I gave these homemade donuts to loved them! 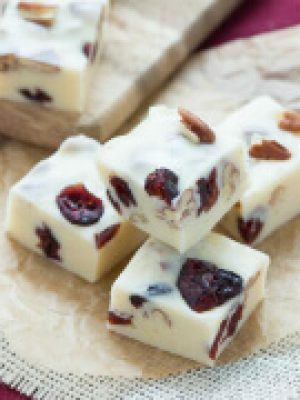 I'm going to add this recipe to my Christmas baking gifts for sure!! Hi, Sherry! I am so glad to hear that you loved the donuts. These are perfect for gifts. Who doesn't love donuts?! 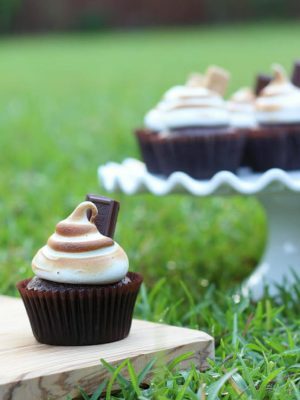 Yum - made these this morning. I halved the recipe since there are only 2 of us + a toddler eating them. I added more cider too, since the dough was very thick. Turned out very tasty! These look great, I am a huge fan of donuts! Great way to get the fall apple flavor using apple cider. OMG! 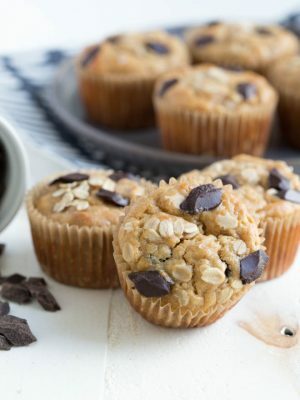 I just made these exactly to your recipe (except I used vanilla almond milk instead of regular milk) and they came out perfect! It made an even dozen. I just ate one and I can't wait until morning to have another! Thank you. Hi, Andrea! These donuts really are the best. I am so glad to hear that you loved them! Can you use apple juice instead of apple cider? Just wondering because I have it in the house. Yes, you can use apple juice. 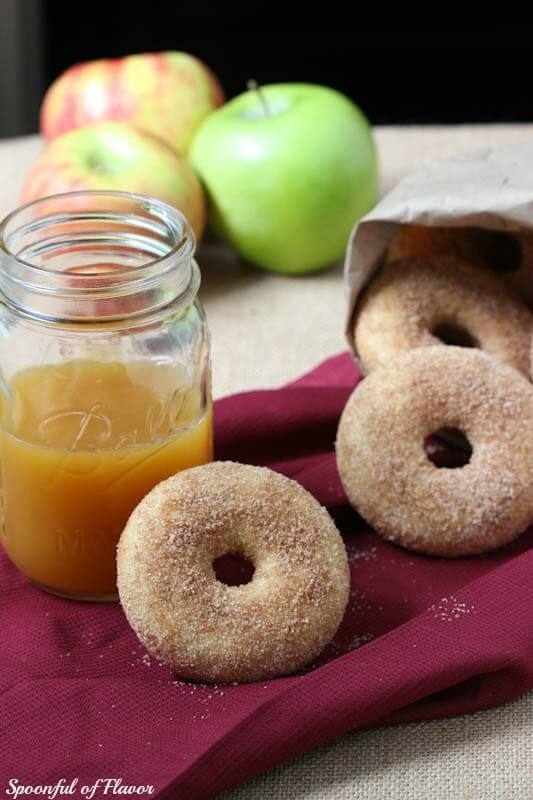 Apple juice tends to be slightly sweeter, so your donuts may be sweeter. We have a cider mill really close to us. AMAZING fresh cider donuts that I'd LOVE to reproduce in my kitchen! Thanks for sharing these at Saturday Night Fever! I'm so jealous that you live right near a cider mill. I used to love picking up a few gallons of cider when I lived in New England. It is so fresh and delicious.